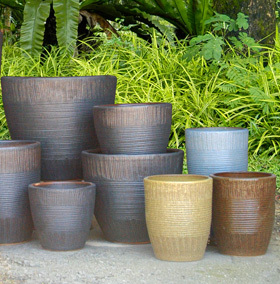 Asian Pottery was established in the late 1970’s. 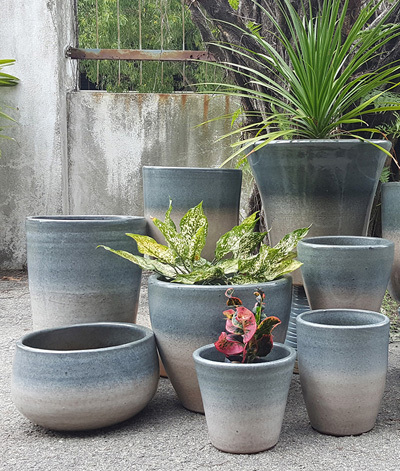 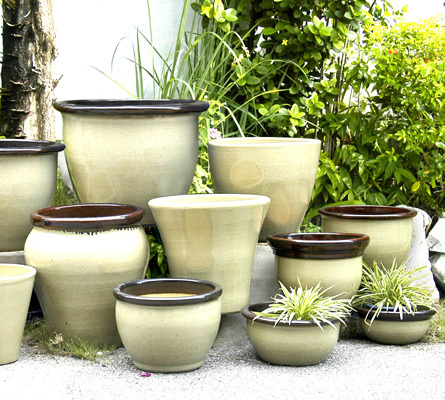 From its modest beginning as a manufacturer of functional pottery and garden ware, Asian Pottery has grown to be a leading manufacturer and exporter of ceramic garden ware and household pottery items in Malaysia. 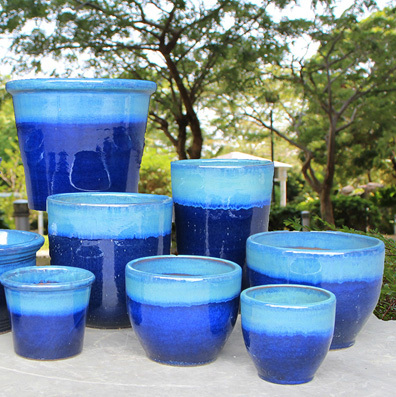 Today, the company consists of several manufacturing plants in Malaysia and China and a central ceramic trading house, based in Penang. 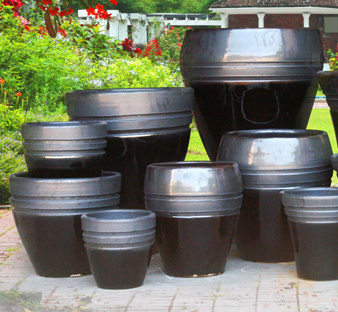 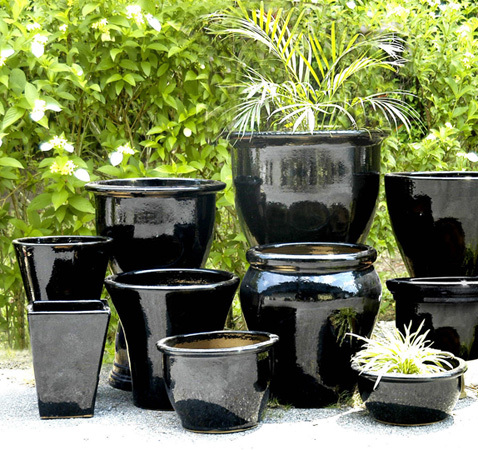 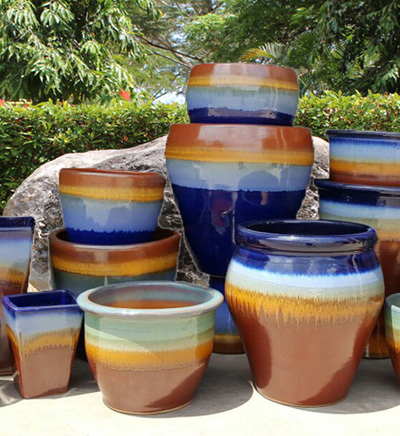 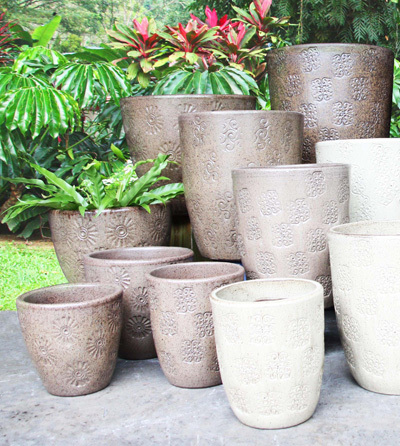 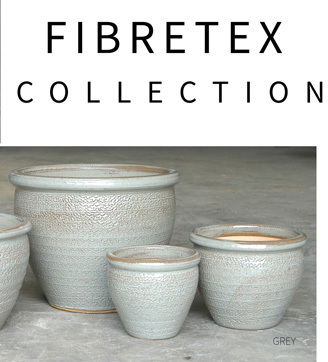 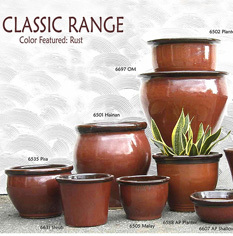 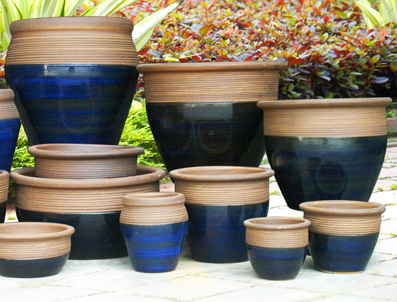 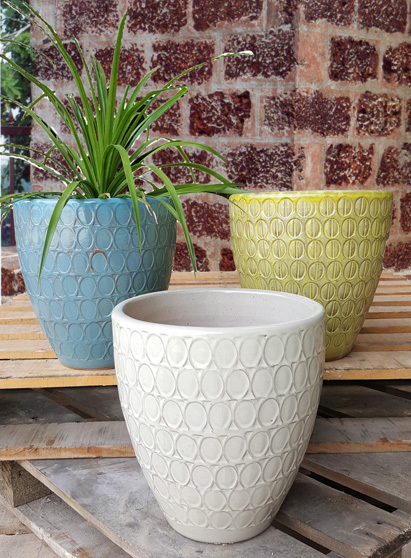 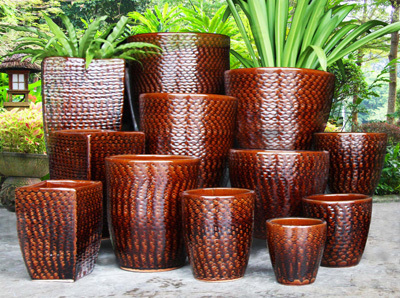 Asian Pottery produces an extensive range of frost resistant outdoor garden pots and delicate indoor decorative ware. 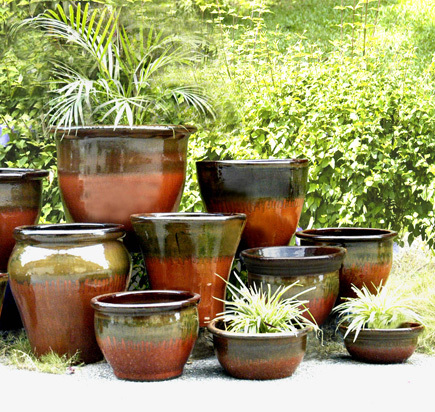 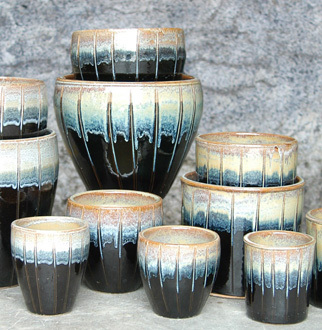 Of more importance, Asian Pottery offers a comprehensive array of services. 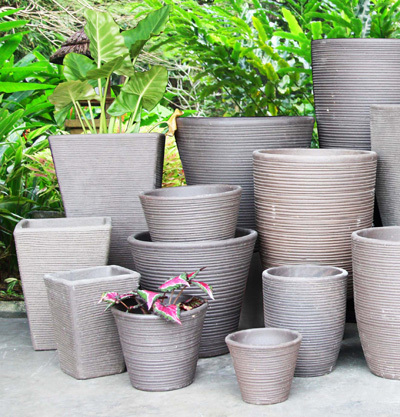 We custom design our product lines and we offer ease of retailing with customize packaging and international barcode labelling. 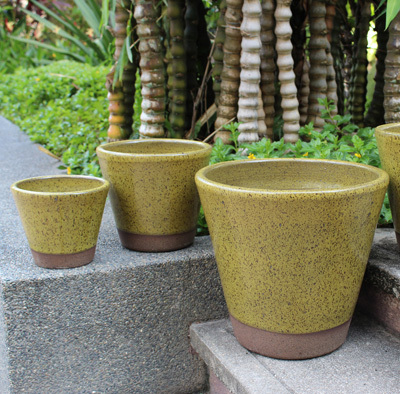 In addition, we offer landscaping consultation to local customers who visit our own retail centre “GardenKu” in Penang. 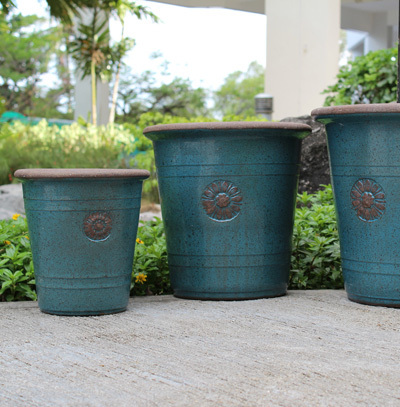 Our enthusiastic product development team understands the current development in the Lawn and Garden trend and works intimately with our customers to design unique product lines to suit every niche market. 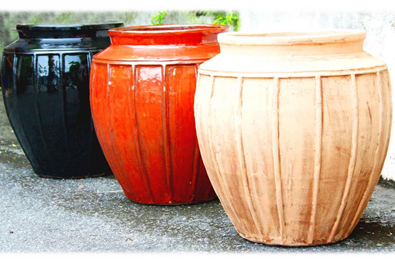 With this added strength, our product lines are fashionably elegant, resilient to ever-shifting trends, and most important of all, if need be, made to your specification, and thus satisfaction.